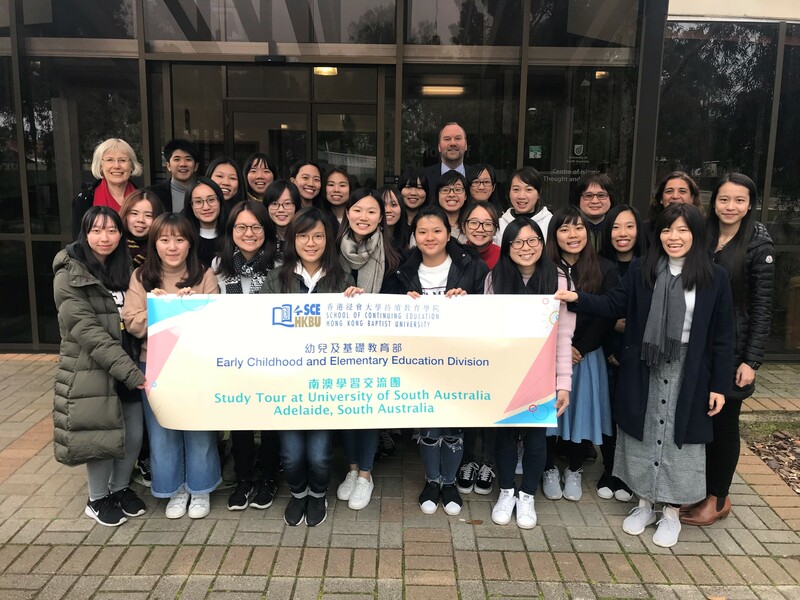 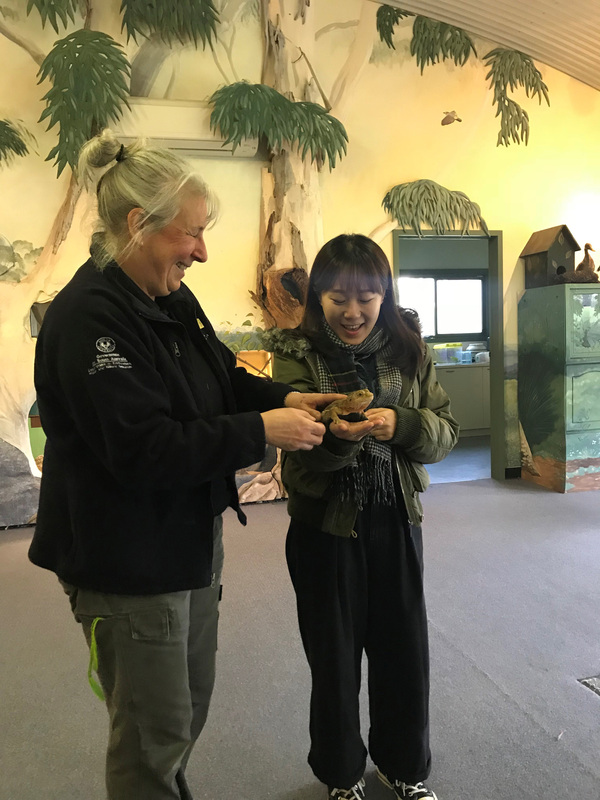 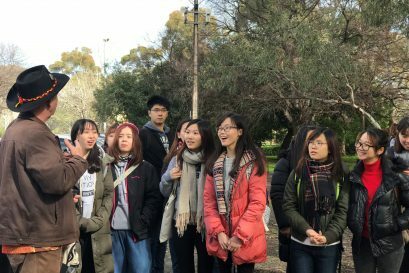 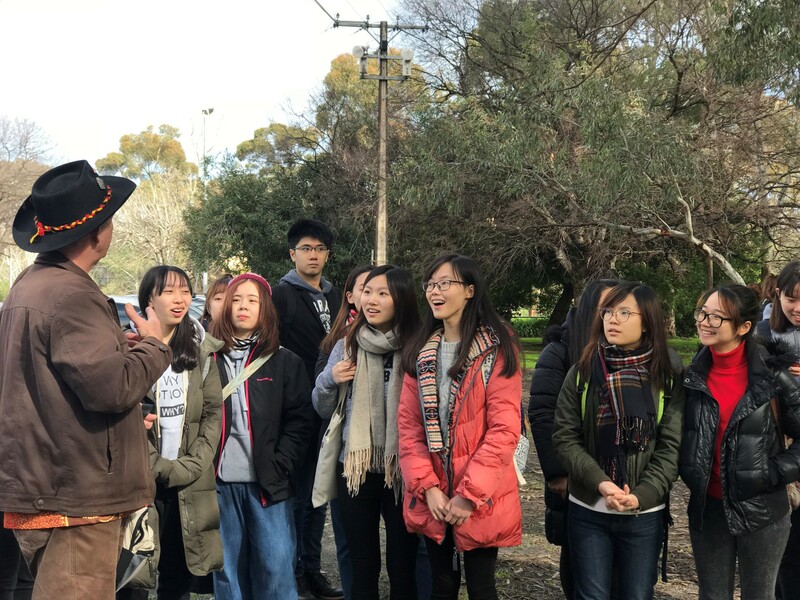 24 students of BEd (Hons) in Early Childhood Education from the School of Continuing Education (SCE) travelled to Adelaide, Australia in August for a 16-day academic and cultural exchange tour comprising lectures, themed talks, field visits and cultural activities. 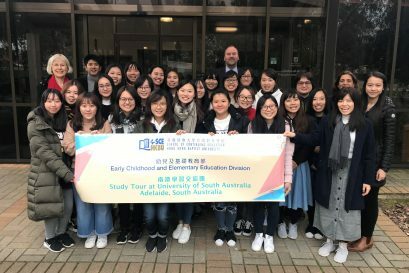 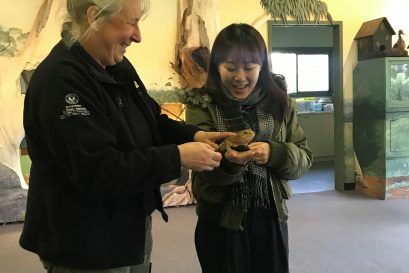 Apart from meeting academics from the University of South Australia, the students joined seminars and lectures with local peers, visited a number of kindergartens and childcare centres, and engaged in discussions with industry professionals to exchange pedagogical views and practices between the two places. 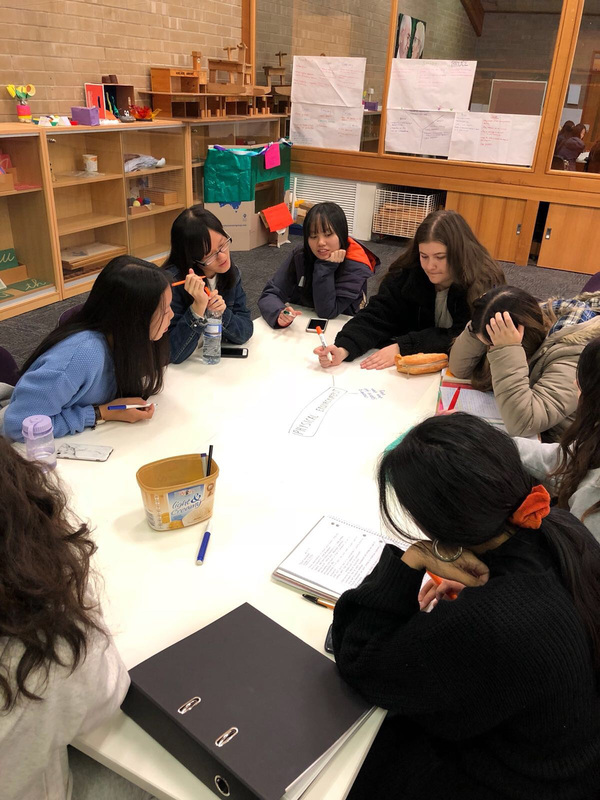 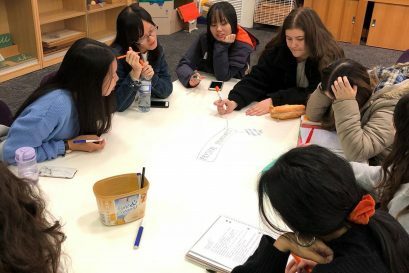 Such an immersive learning experience offered the students a chance to explore and reflect on the opportunities and challenges within the Hong Kong early childhood education system.